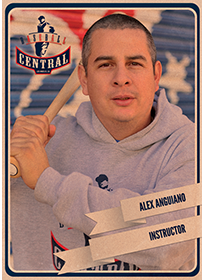 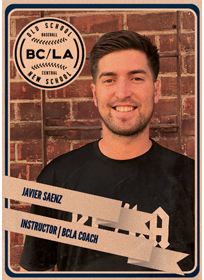 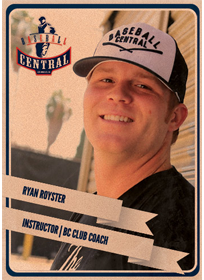 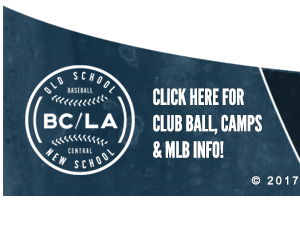 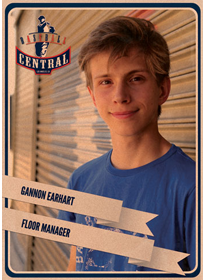 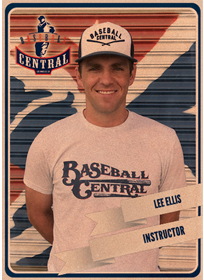 In the Baseball Central LA forms section you will find downloadable PDF forms for Camp Registration. 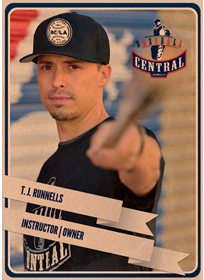 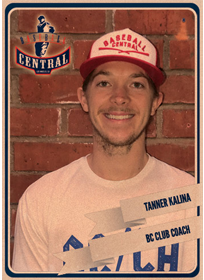 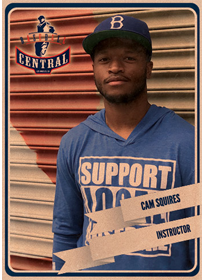 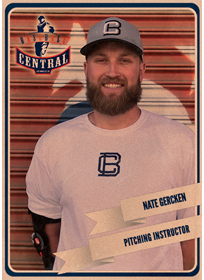 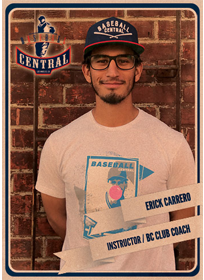 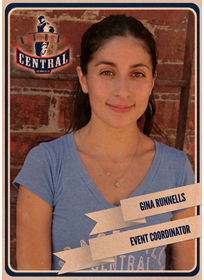 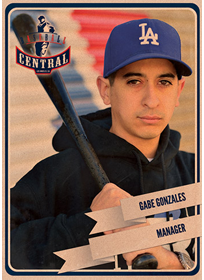 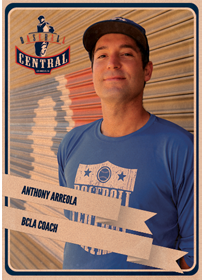 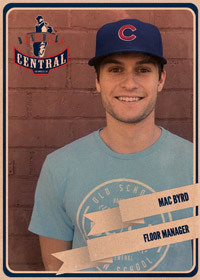 Click on the form link to open the PDF, fill the form out on your computer, then "Save as" under a different file name, and email the form to us at info@baseballcentralla.com. 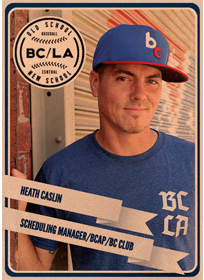 5746 Venice Blvd., Los Angeles, CA, 90019. 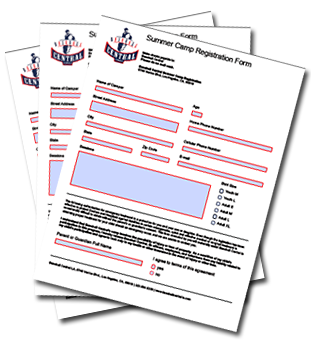 If you mail in the form or drop it off in person, please also sign under your printed name.